Gafael Llaw is a charity registered with the Charity Commission which was established in 2013 to support children and young people from the Gwynedd and Anglesey area suffering from cancer. 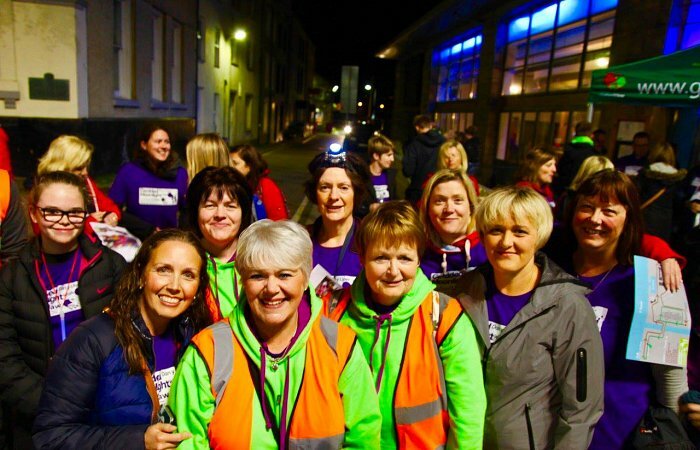 A group of friends from the Caernarfon area were responsible for forming the Charity. This was due to their concerns that the services and care for children with cancer in the area needed to be improved. How does Gafael Llaw raise money? The Charity has organised a number of high profile events to raise money, including the “Tour de Cymru”, which was a 650 mile cycle ride around the children hospitals of Wales. Over £110,000 has been raised in the two years since establishing the Charity through the various events. 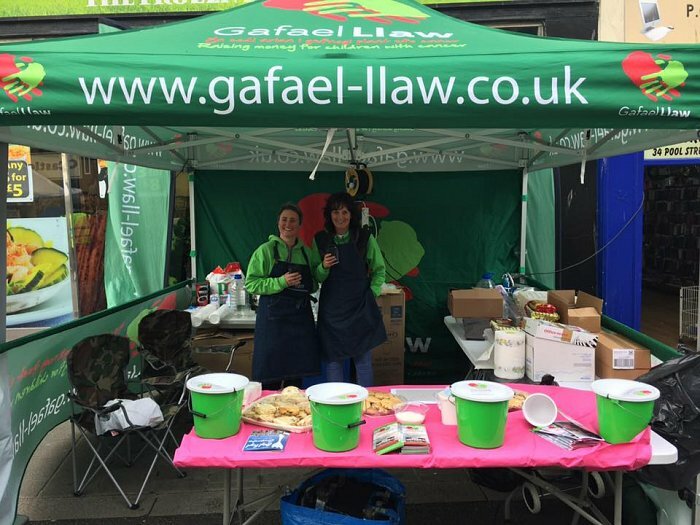 A number of organisations and employers also arrange their own events to support “Gafael Llaw”. This is very much appreciated. What happens to the money raised by Gafael Llaw? All the money raised by Gafael Llaw goes directly towards improving the facilities and services for children with cancer. 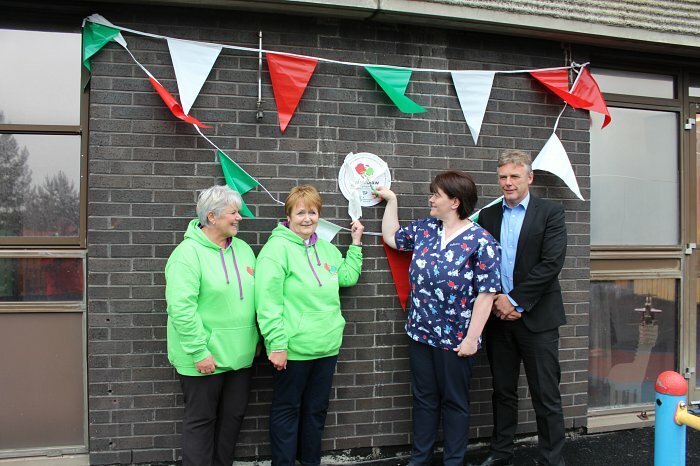 The Charity provides direct support for Dewi Ward in Ysbyty Gwynedd, with significant contributions already made to upgrade cubicles on the ward, as well as general facilities such as the outside play area and assessment rooms. There is also commitment from the Charity to support Alder Hey in Liverpool. Two new cubicles in the new Alder Hey hospital will be sponsored by Gafael Llaw, meaning that high quality facilities and services will be available for those children from the Gwynedd and Anglesey area staying in the new hospital. Every effort will be made by the Charity to ensure that local children can access services and materials in the Welsh language. Gafael Llaw would be pleased to hear from any organisation or individual who is willing to raise funding to support its objectives. The Charity is very grateful for all donations. It continues to be commited to ensuring that the facilities and care for children with cancer in the area is of the highest quality. View this short video to learn more about our work. and Anglesey area suffering from cancer. A big thank you to all of our supporters – donators, fund raisers, individuals and businesses – for giving your time and energy to support our charity. Thank you also to all our volunteers and event organisers. We are extremely grateful to you all, your support makes a real difference to children, young people and families from Gwynedd and Anglesey who suffer from cancer. Get news and announcements via our email list.